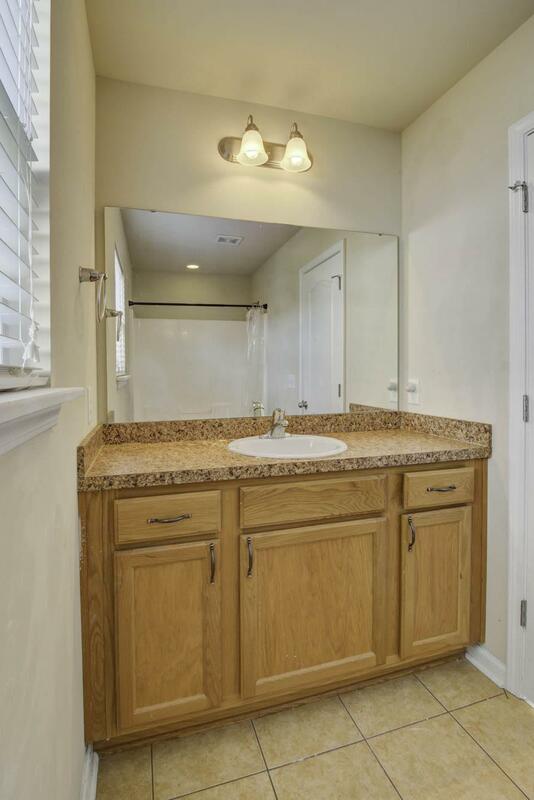 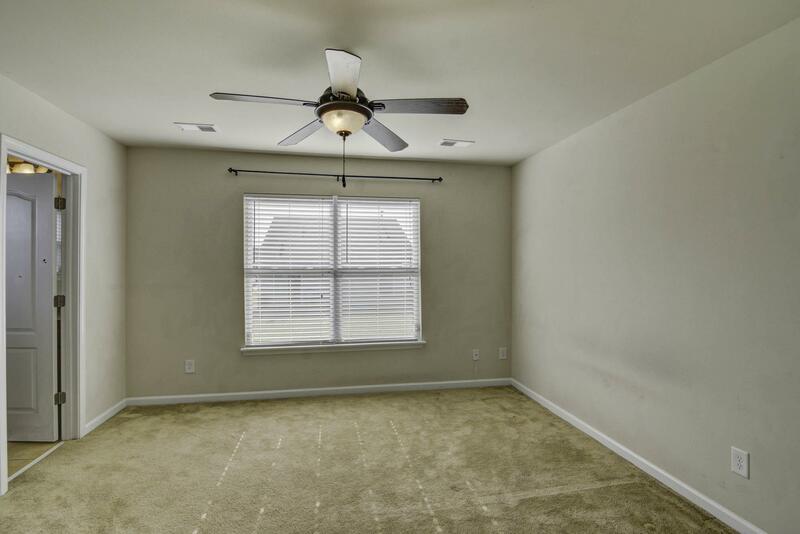 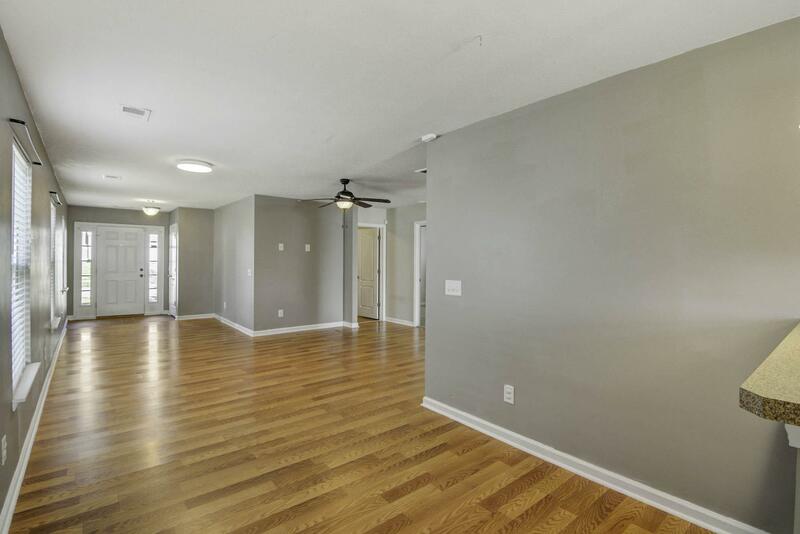 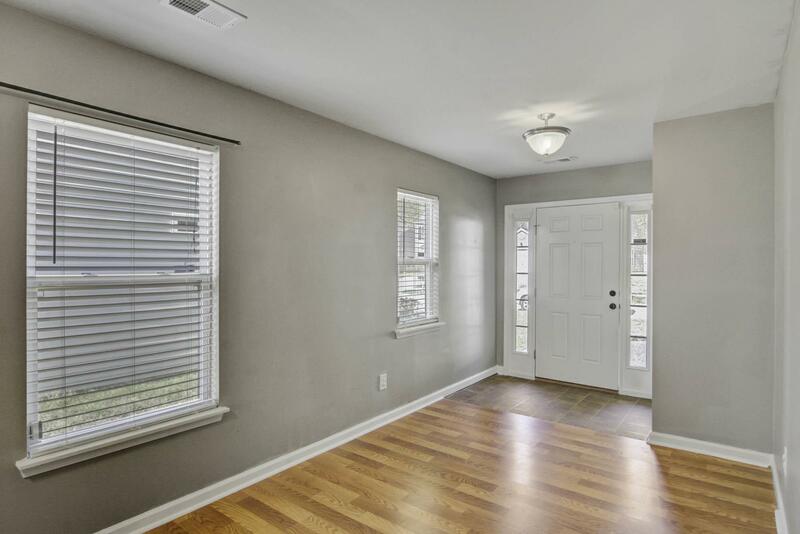 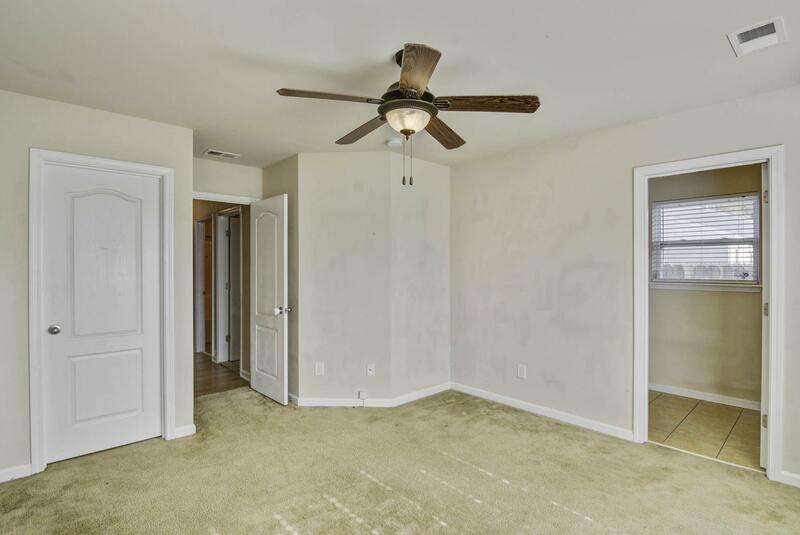 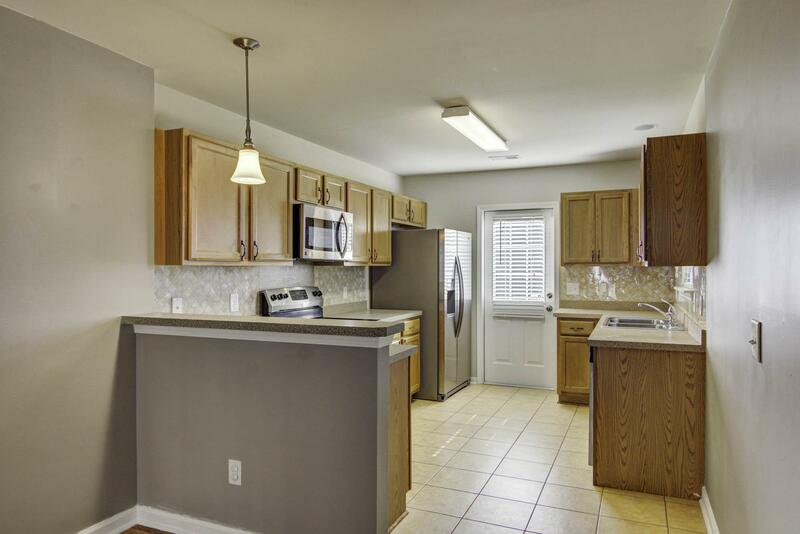 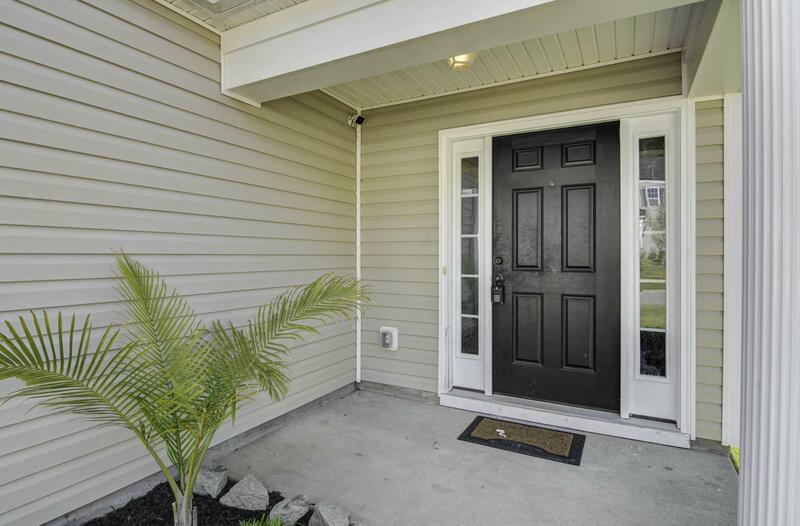 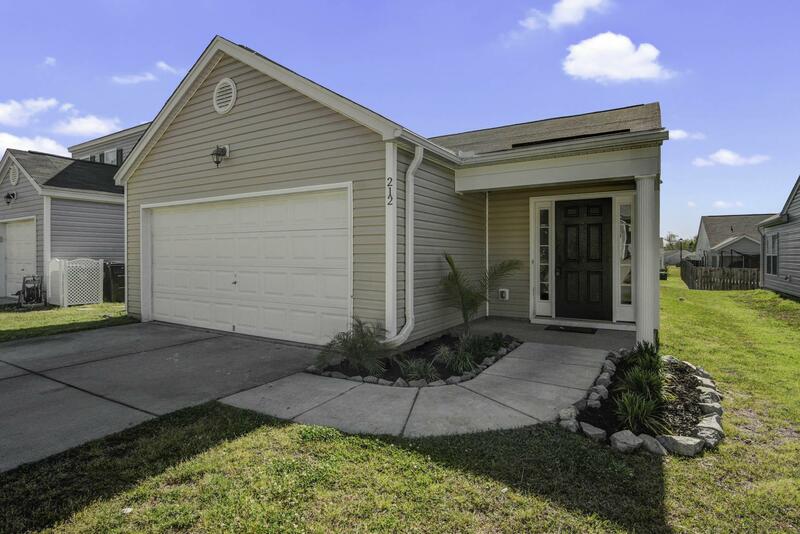 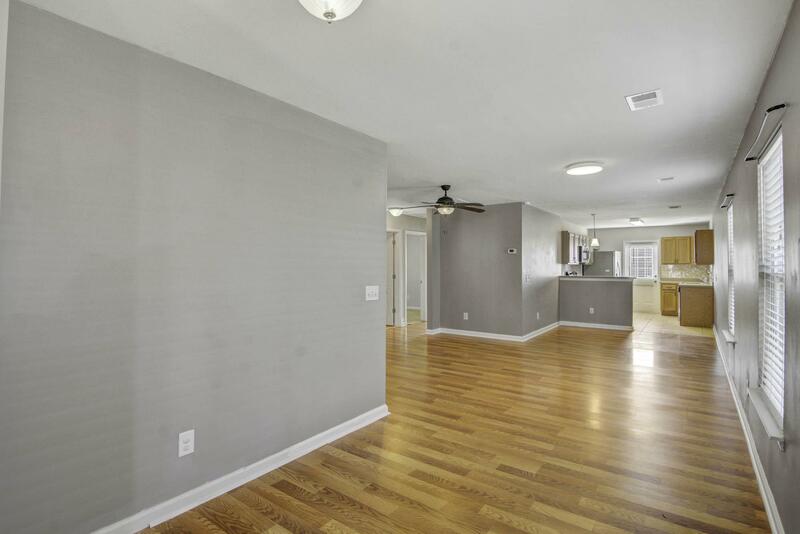 Remarks: Great Home For A First Time Home Buyer In Desirable Summerville Neighborhood. 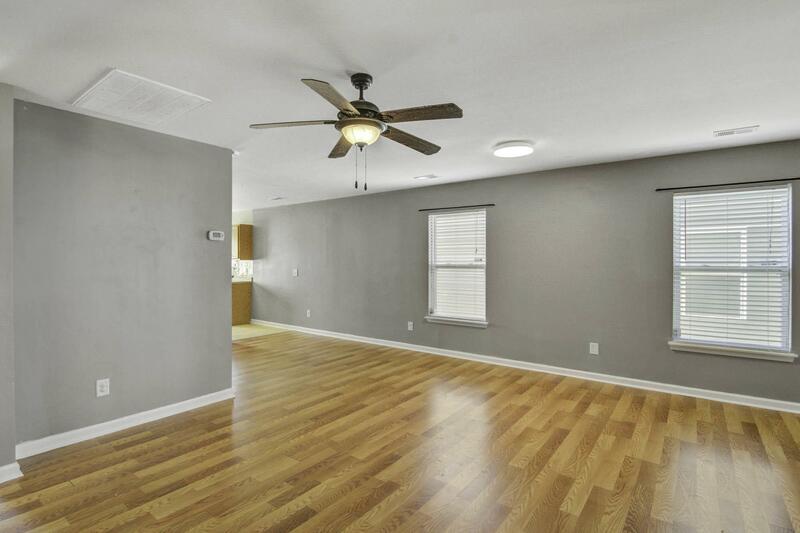 Open Floor Plan With Nice Size Master. 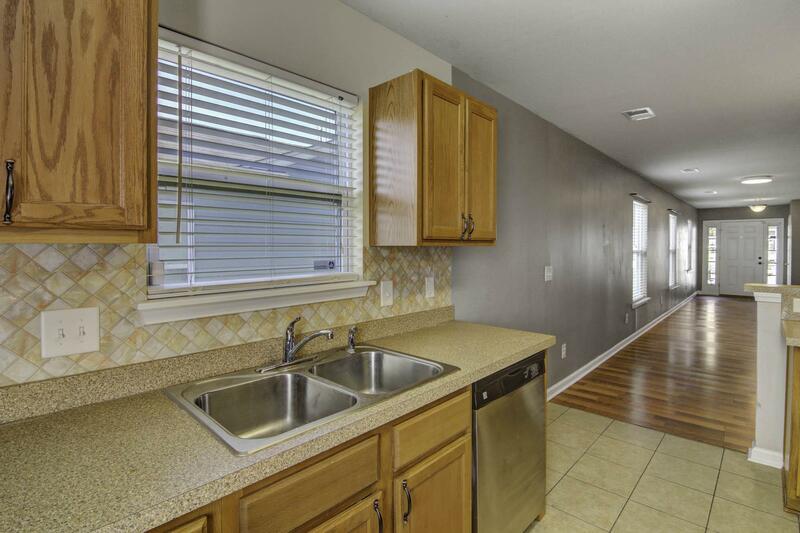 Combination Kitchen/ Dining Area Works Well For Entertaining. 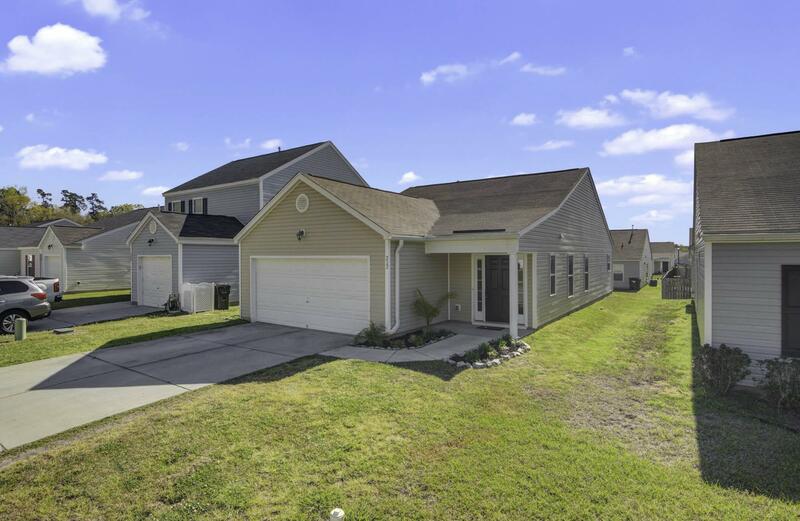 Very Central Location With Multiple Ways To Access The Interstate, Dorchester Rd Or Summerville. 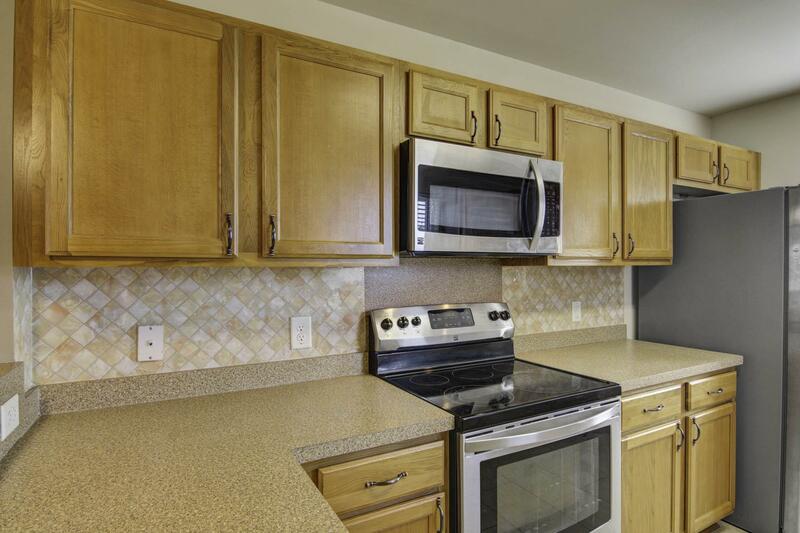 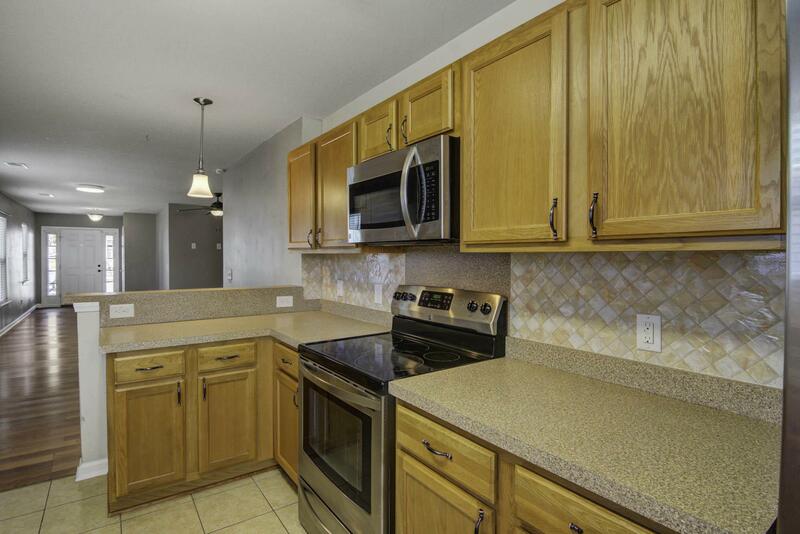 Located Close To Grocery Stores, Restaurants, Recently Renovated Boat Landing And Colonial Dorchester Park. 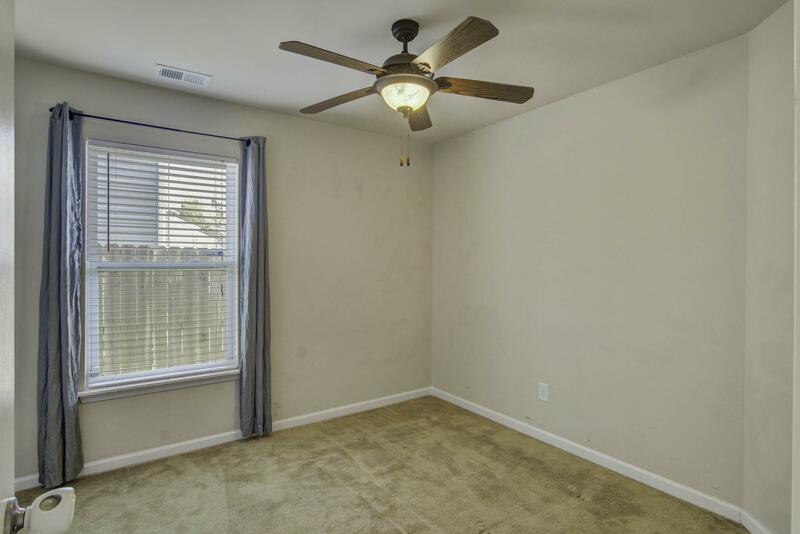 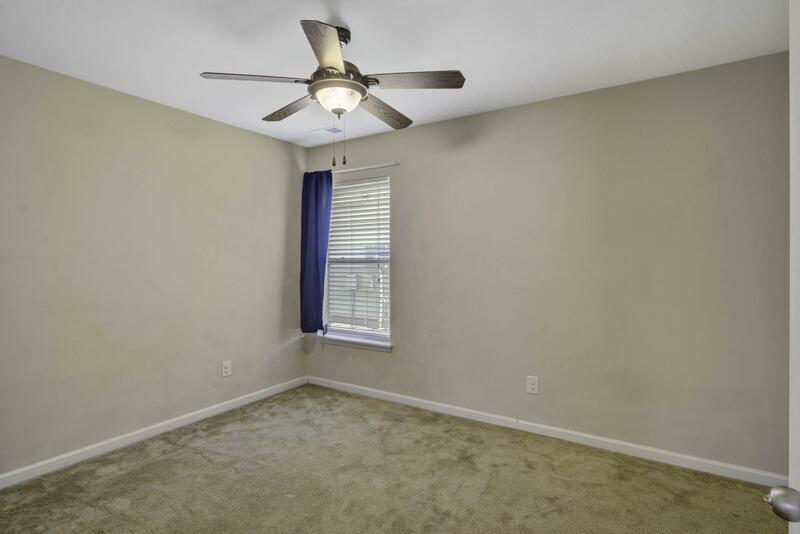 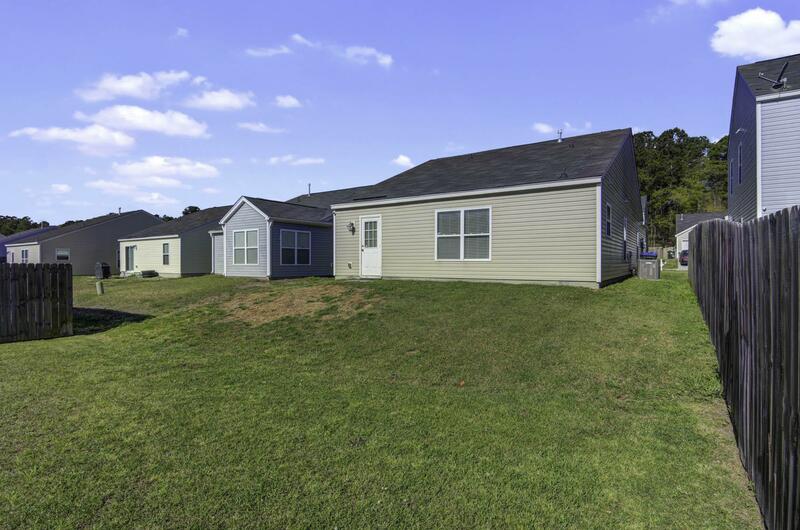 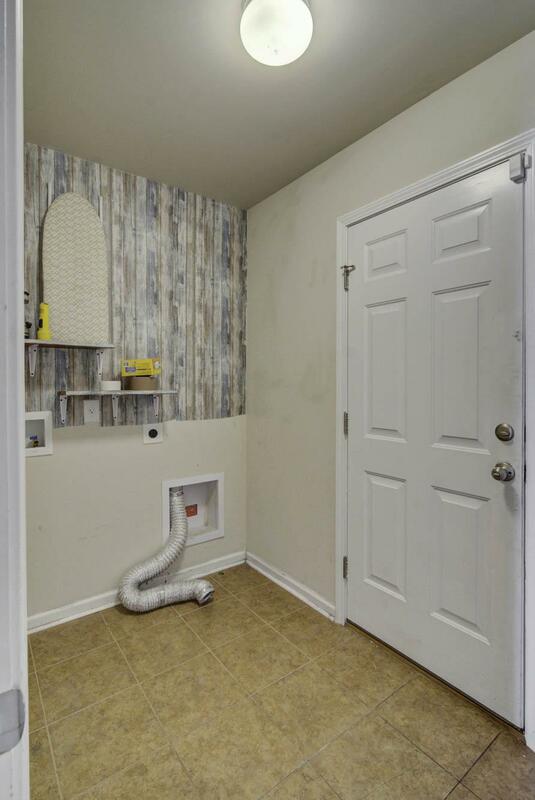 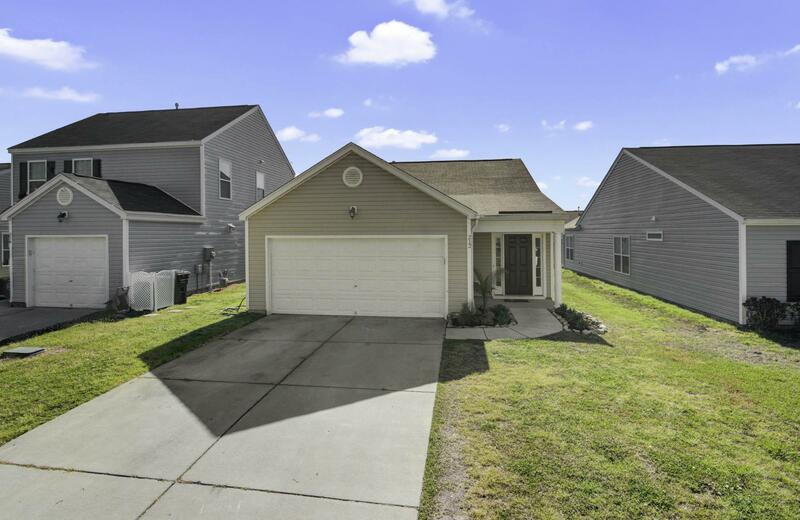 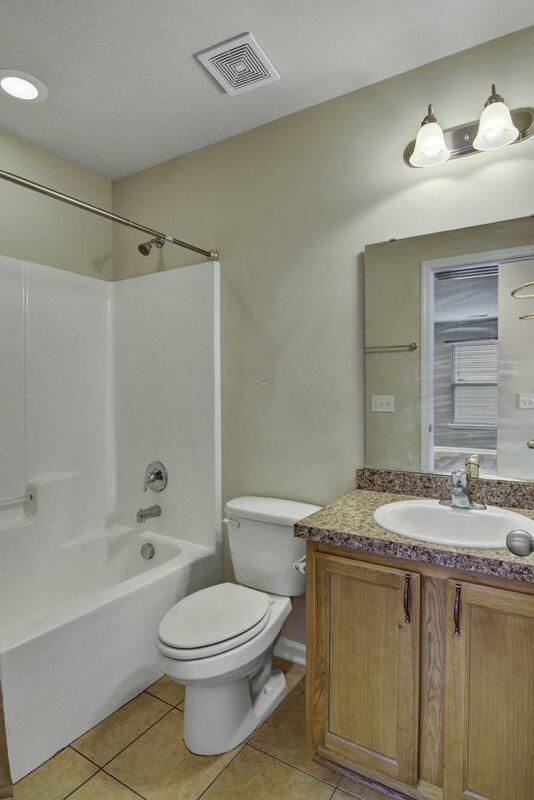 Ideal For Quick Access To Boeing Or Joint Base Charleston.